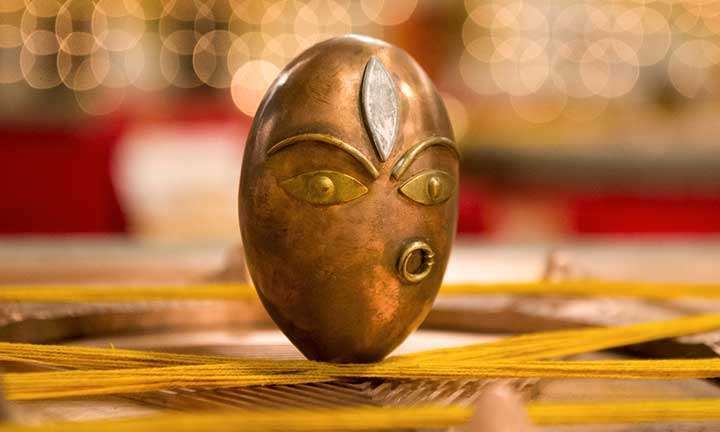 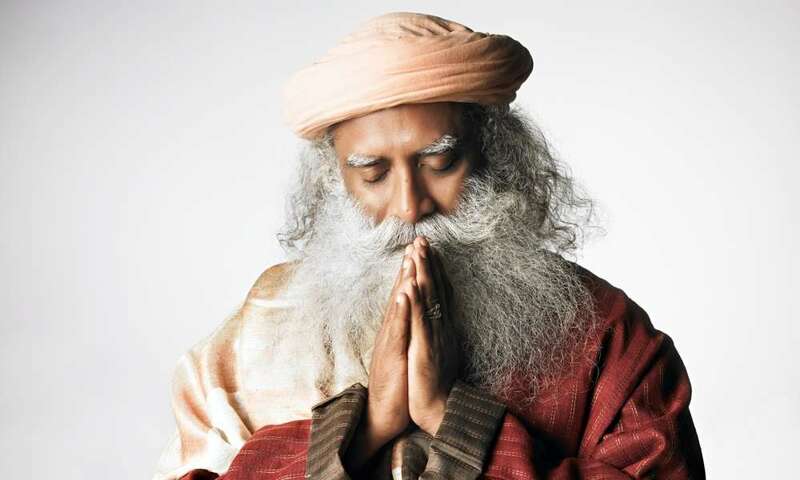 Fashion For Peace at New York Fashion Week 2019 is a collaboration between Isha Foundation and renowned leading-edge designers to promote conscious and sustainable fashion. 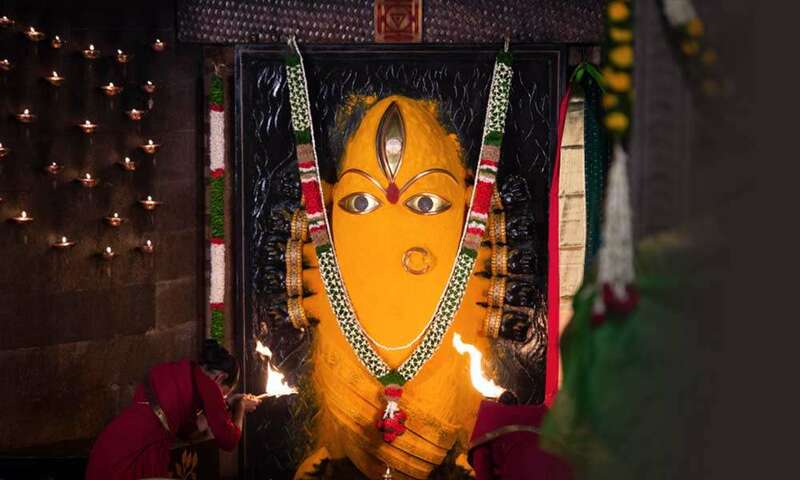 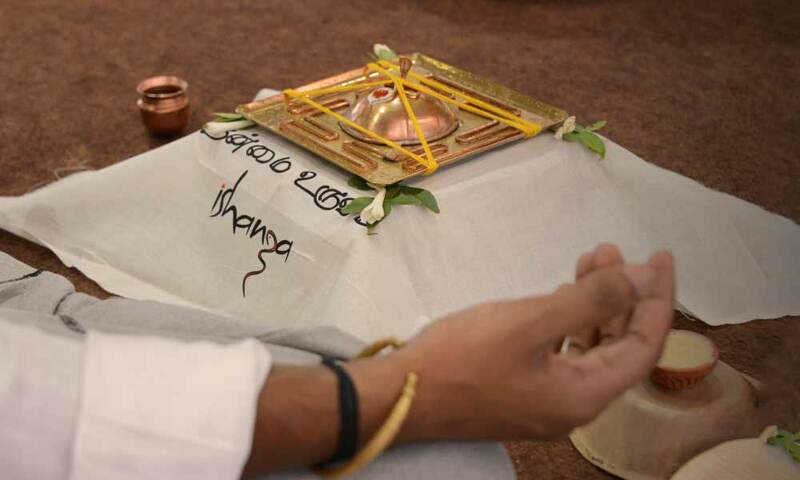 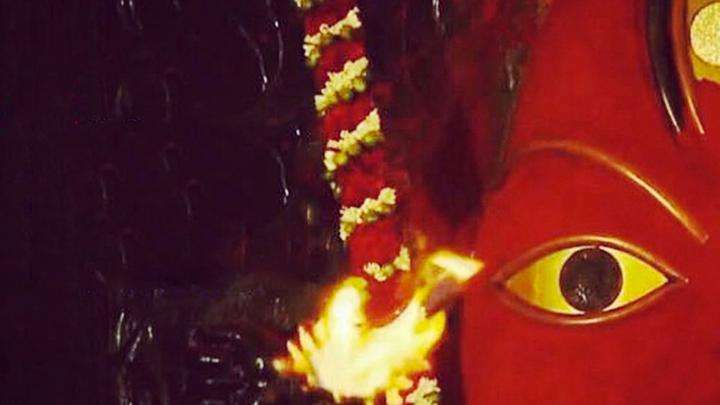 On the occasion of Agastya Jayanti, seven priests from the sacred Kashi Vishwanath temple will conduct the Saptarishi Arati for the Yogeshwar Linga, in the presence of Adiyogi. 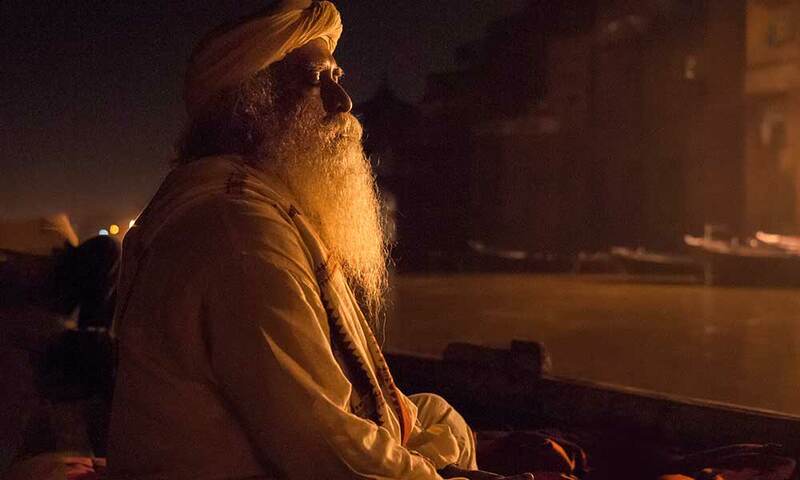 Every year Sadhguru offers “Nanmai Uruvam”, a powerful energy form, in a ceremony at the Isha Yoga Center. 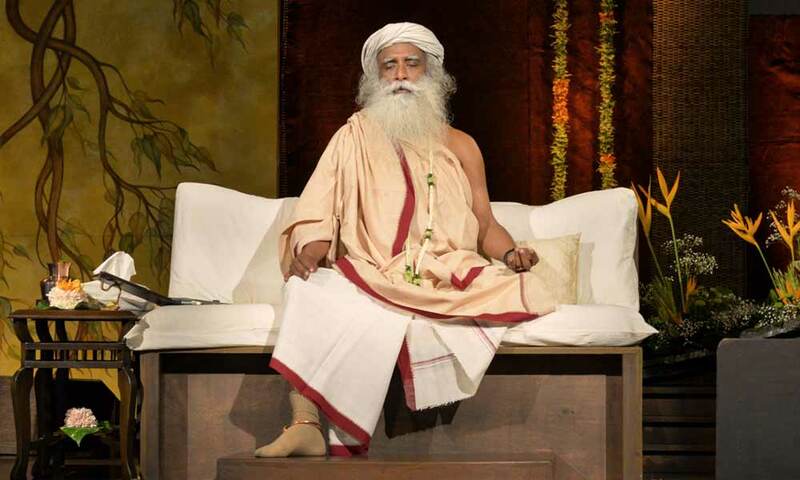 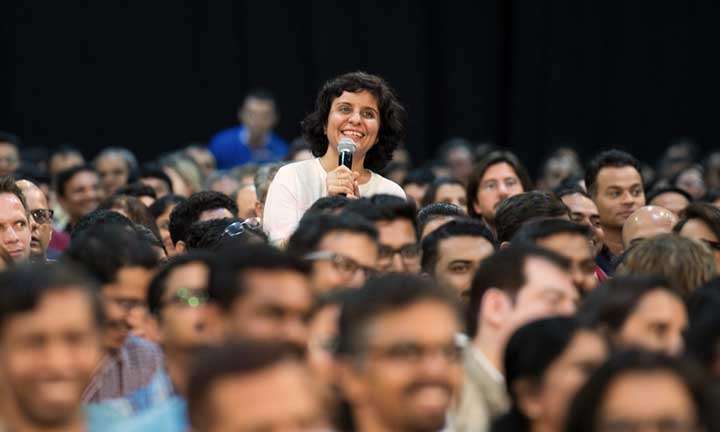 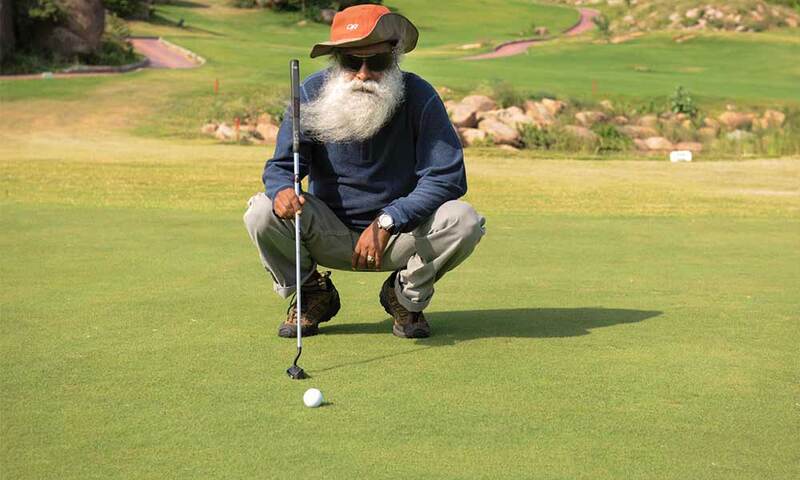 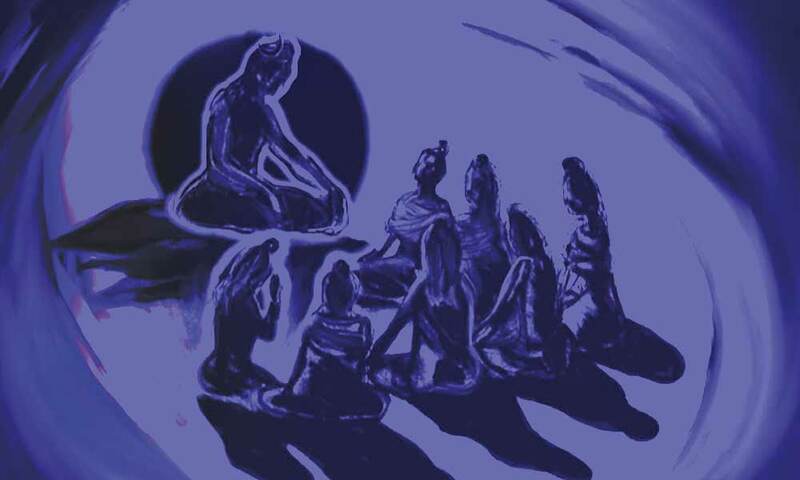 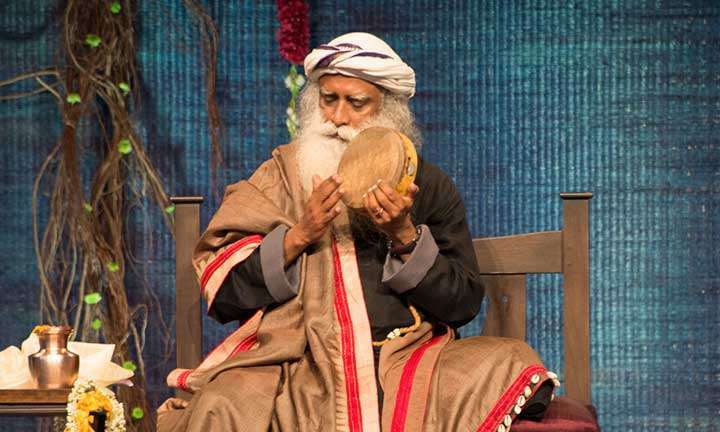 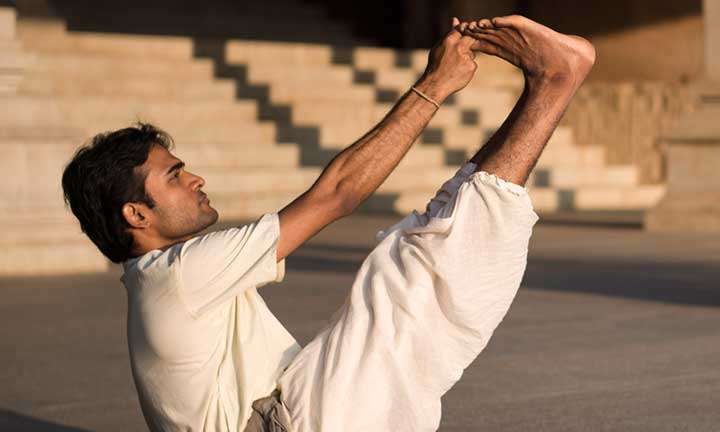 Sadhguru initiates the participants into a process through which they can easily connect with Grace and experience it as a living presence in all that they do. 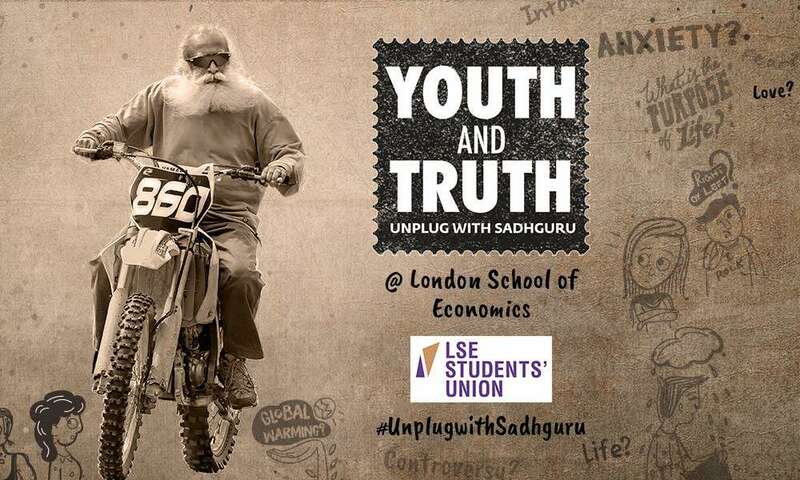 Watch the live webstream here! 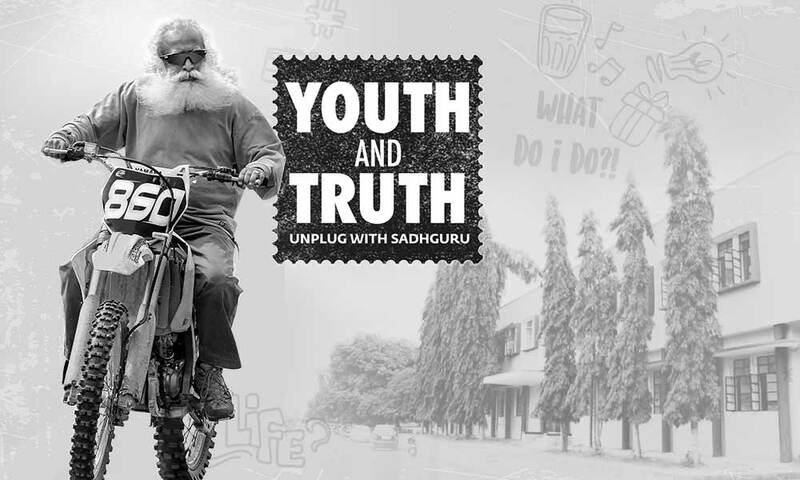 Raghu Rai In Conversation with Sadhguru on 3-Sep, 6pm IST, Delhi.